Since 2009, The Beck Group has been striving to become a preferred EPC services provider for the Life Sciences industry. Beck has developed relationships with industry leading SME engineers and equipment venders to provide EPC services to our clients. Uniquely, we have developed our resources and advanced industry leading proprietary technology to satisfy the current and future needs of Biotechnology, Pharmaceutical, and Research and Development clients. 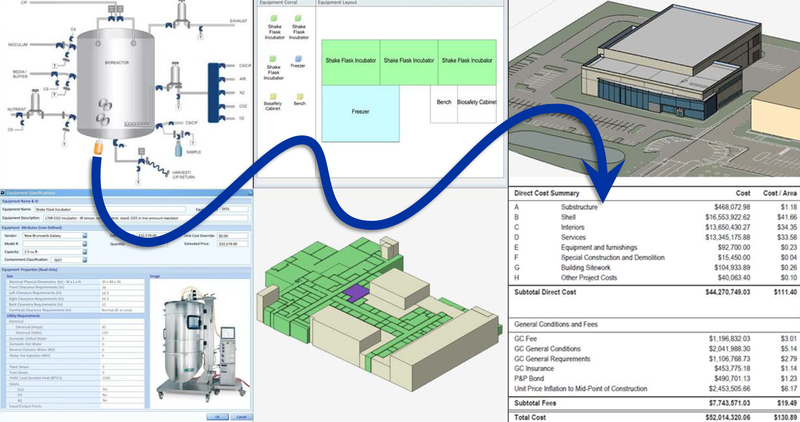 Beck has collaborated with owners, equipment manufacturers and other service providers to develop the Beck SMART Solution to providing feasibility studies and conceptual planning, the only system capable of performing parametric process facility modeling, design and concurrent estimating. Introducing cutting-edge technology solutions to conceptualize, plan and estimate bio-pharma facilities.